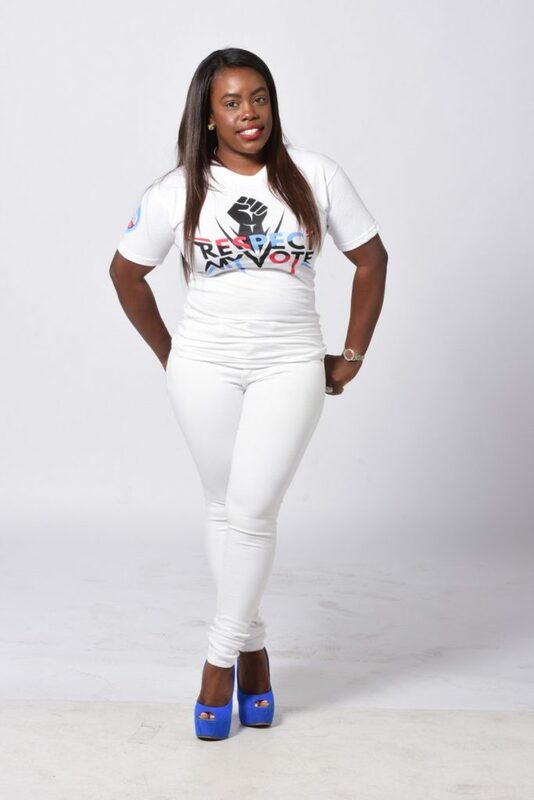 Tiffany Williams - RESPECT MY VOTE! Tiffany Williams has rightfully owned her spot in the fashion industry. Along with the fashion industry, she is involved in the business world and is fulfilling the role of being a big sister for aspiring designers. With all of her talent and business acumen, she has been named our WCW of the week. Bellargo Piarge has erupted as one of the city’s top streetwear boutiques. The boutique continues to prosper with the help of Ms.Bellargo’s innovative marketing direction. She currently serves as a business branding coach and holds different events to empower and inspire young women to build their own businesses. Ms.Bellargo is also quite active with the Philadelphia school system. She frequently makes her presence felt through networking and meeting new young faces on Career Days.